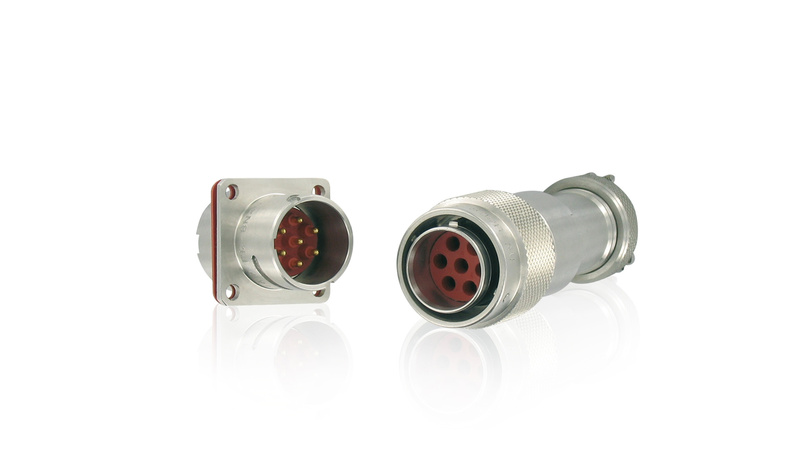 The 8N45 series is a RCC-E K2 qualified nuclear grade connector range. Thanks to robust stainless steel shells and high sealing performances, this range is designed to work for the all life of a nuclear power plant. Designed with a ¼ turn bayonet coupling, 8N45 connectors are suited to operate safely during normal and seismic conditions in various applications in the reactor containment buildings. Esterline Connection Technologies - SOURIAU supplies more than one hundred reactors in service worldwide (France, UK, Germany, USA, South Africa, Japan and China) with reliable qualified products.